There’s this long-standing joke that you need to bring your passport when you visit your friend in Pasir Ris. After all, it is situated far far away from the heart of the city, with the closest mass population centre being Tampines. That distance does make the neighbourhoods of Pasir Ris and Changi feel like they’re another unique country altogether. In fact, the great food, Instagram worthy farmways, and relaxing coastal areas are worth the time and effort to explore. I’ve gathered the best here, so all you need to do is make the trip down! If you fancy a quiet stroll by the sea, skip the busier Changi Beach and head towards Changi boardwalk. This winding path takes you on a scenic trip down Changi’s coast, and is perfect if you’re seeking a beautiful sunrise. I have also seen couples taking their pre-wedding photos on this walkway, and having them turn out great! 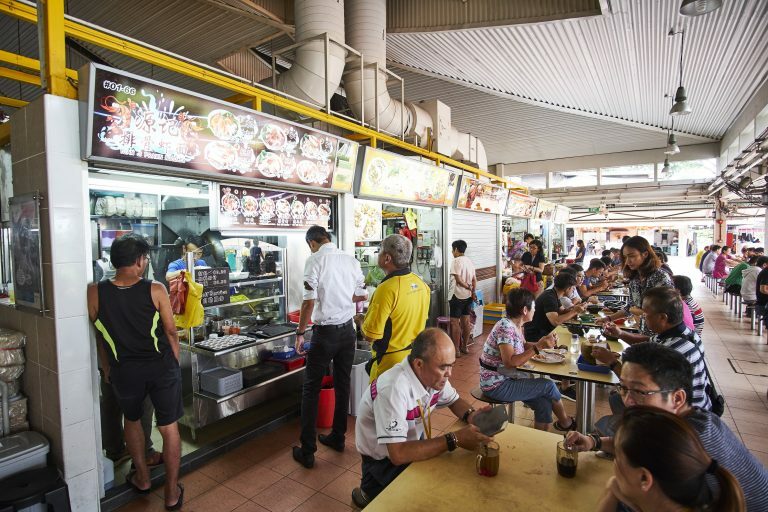 Changi Village’s Hawker Centre is just one giant collection of amazing food. I love to drop by on the weekend evenings and load up on some hawker classics. There’s nothing fancy or bespoke here, but you will get great tasting classics like Chong Pang BBQ Chicken Wings and Nasi Lemak from International Muslim Food Stall, which some say is the best in Singapore. Besides that, give the Wok Hei-filled Woon Woon Pek Beehoon a try! You won’t regret it. 3. Little Island Brewing Co. Very few things are better than kicking back with an ice-cold craft beer while watching to a solid live band. It’s even more awesome if you can do it with the sea breeze in your hair. Changi Village’s Little Island Brewing Company’s microbrewery is one of the few places in Singapore which gives you that great experience. People come for the beers, which are brewed in-house, and the place leaps to life on weekend evenings when the excellent live bands start rolling out the hits. Cendol Melaka is the real deal for dessert seekers, with its Durian Chendol being the top seller. A bed of chunky red beans lie at the bottom, forming a nice bed for a mountain of fine shaved ice that is then topped with fragrant durian puree and finished off with decadent coconut milk. Now, imagine biking for hours, then cooling off with this frozen, coconut-laden dessert! This is a must-have! 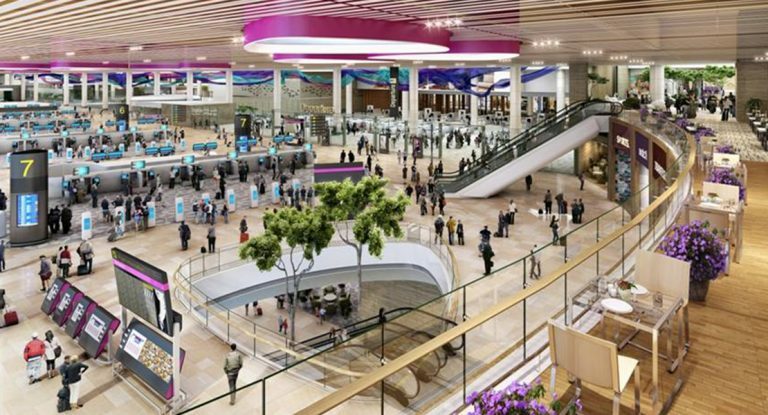 The nation’s latest gleaming addition to it’s world-class airport comes in the form of Terminal 4. The newly built passenger terminal is bustling with all sorts of activity. From people catching flights to diners who travel there on the weekends for meals, Terminal 4 is the perfect place to have a meal, then people watch as they zoom past you on the way to some other faraway place. This is truly the hidden gem of Pasir Ris! If you take a jog here, you’ll realise that nature still has its place in Singapore. The Farmway is a wide expanse of land that has a road lined with some gorgeous trees for some truly Instagram worthy shots. Besides the wedding shoots that are starting to get more common, the Farmway is home to animal shelters that help to rehome abandoned animals! 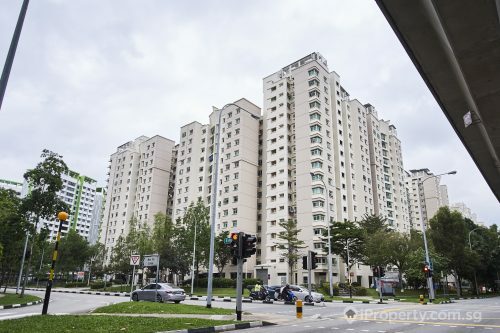 Interestingly, there are multiple condominiums nearby, with the nearest one being Whitewater Condominium, which is near a few schools and a supermarket as well. The recently completed Vue 8 Condos are also situated in the area. 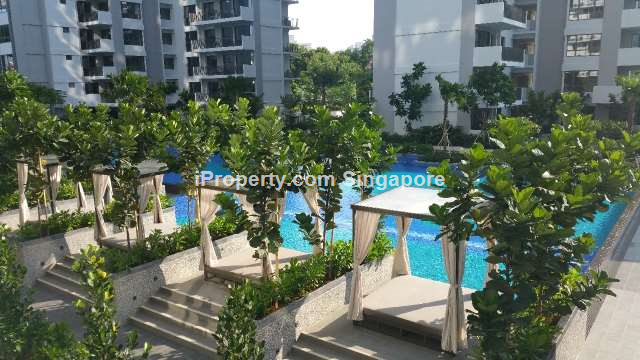 Select units at this condo also boast a view of Pasir Ris Beach, which happens to be our next place to visit. The beach is home to a mangrove that is highly suitable for an afternoon of wildlife photography. NParks has built pathways through the mangrove for the public, allowing all of us to catch sights of migratory birds which often land in the area. Besides that, Pasir Ris Beach is also a great place for kids to just run free and cycle around! The great thing about Pasir Ris Beach is that it has multiple entrances and exits along its entire length, so you can exit the beach anytime and be within 5 minutes walk from places like Pasir Ris MRT. Downtown East just completed its redevelopment a while back, and is already bustling with life. The place houses Wild Wild Wet, one of Singapore’s few water theme parks, and sees plenty of families on the weekends. 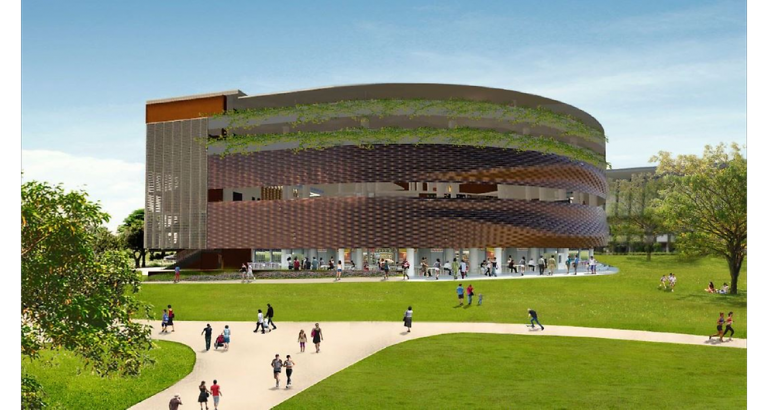 Beyond that, Downtown East boasts Pasir Ris’ only cinema and a whole host of F&B options. 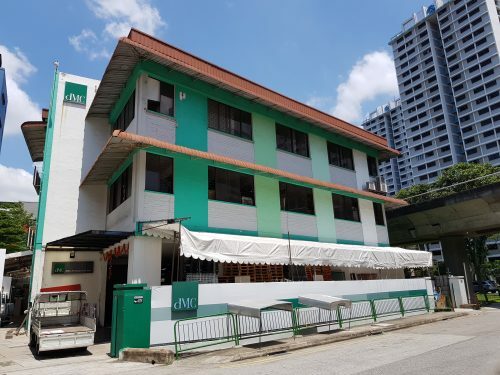 Best of all, it has a rather large FairPrice supermarket, so people living in the estate can always drop by to stock up on necessities. Just a stone’s throw away from Downtown East, is the almost-ready Pasir Ris Hawker Centre. This newly built hawker centre stands close to Pasir Ris Park, and oversees some beautiful greenery. 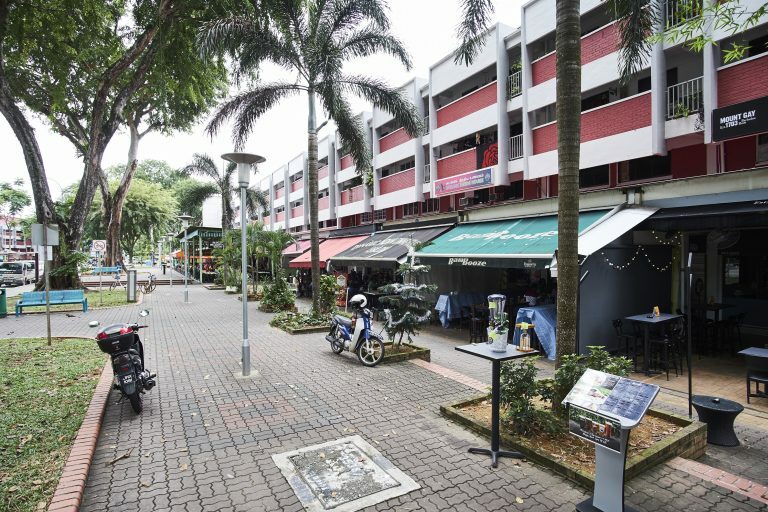 The hawker centre is within walking distance of hundreds of HDB blocks, some of which include the newer Pasir Ris One DBSS. 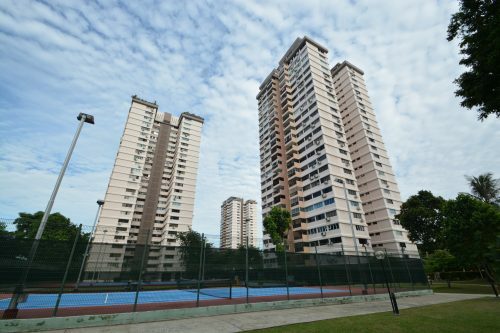 On the private estate end of things, Eastvale Condominiums and Costa Ris are within 10 minutes walk from the Hawker Centre. 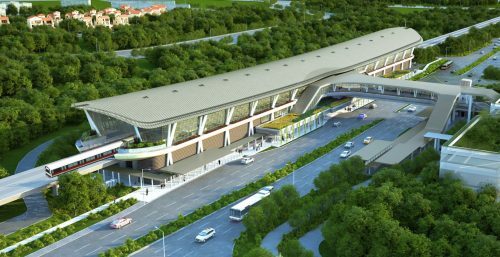 It’s also interesting to note that all the places we’ve mentioned in Pasir Ris so far are all just a 20-minute bus ride away from Changi Airport. This explains why plenty of the country’s airport service personnel live in Pasir Ris. You’ll often see well-dressed Airlines Stewardesses getting onto Taxis, and airport staff on public transport coming back from work. The Changi and Pasir Ris area does not possess the bustle of the city areas or some of the other more populated neighbourhoods in the east. But what it lacks for in noise, it more than makes up for in soothing greenery and quiet tranquillity!